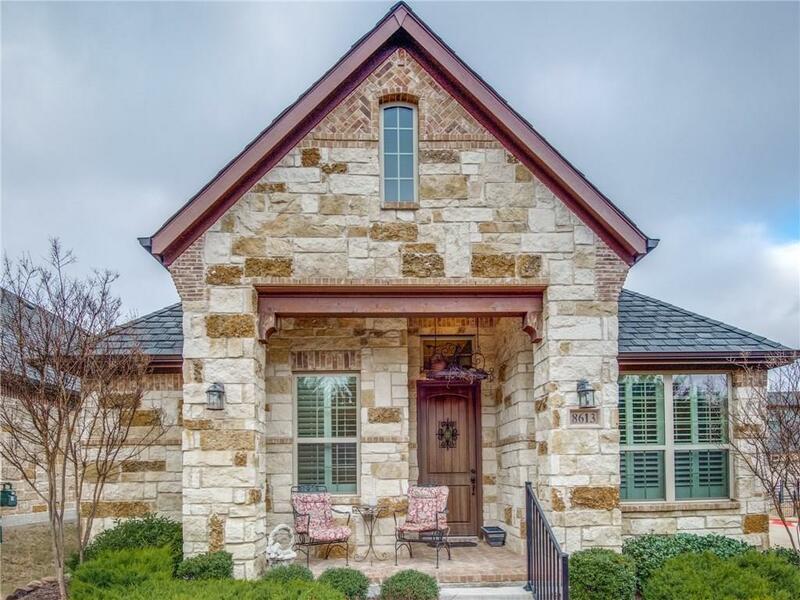 Beautiful Single Detached One Story Condo, Built by Nathan Carlisle in the Master Planned Community of The Retreat at Craig Ranch! 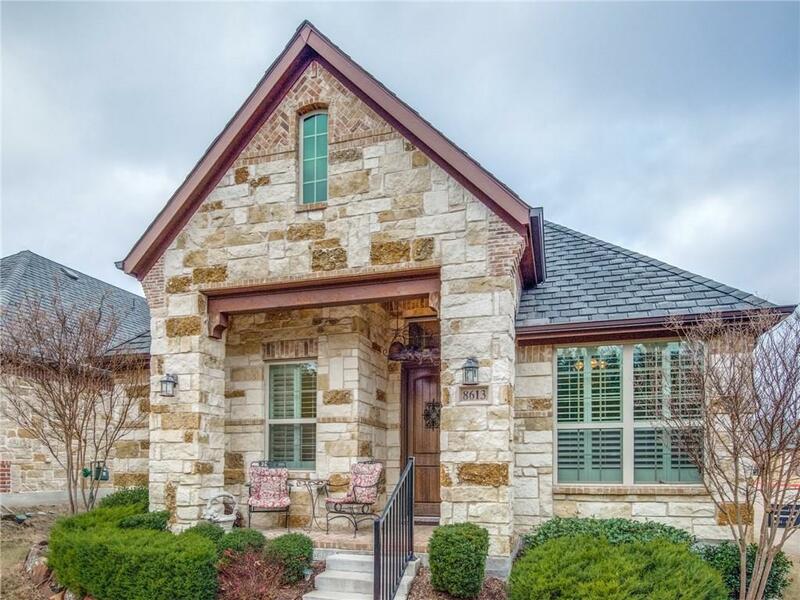 Offers open floor concept, rich wood flooring, well appointed kitchen for the chef in you, Granite Ctops, SS Appls, Large Kitchen Island-Breakfast bar. 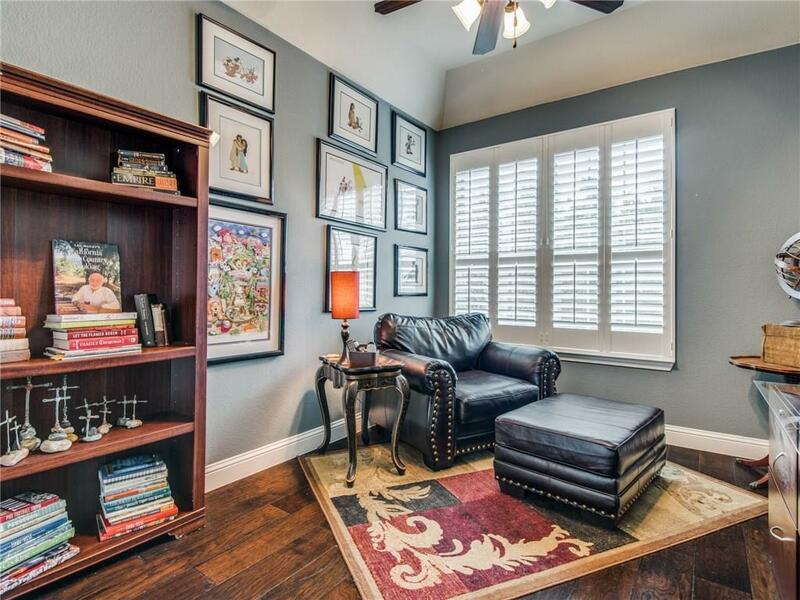 Custom Fireplace in Living Room, & Shutters throughout. Large Master Bedroom has California Closet System! Study designed to use as optional 3rd bedroom. 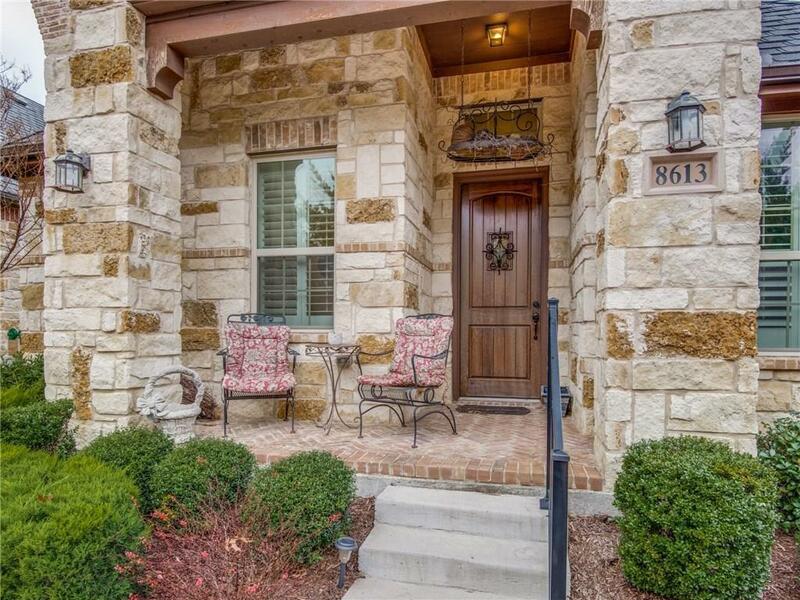 HOA includes lawn care,community pool w hot tub, & large clubhouse w social activities. This one has it all and will not disappoint! Offered by Mary Carlino of Briggs Freeman Sotheby's Inter.